If you are looking for best budget laptops with high-end performing features, then Intel i5 Processor laptops would be a great choice for you. As the laptops with i3 processors are considered as budget-friendly and i7 processor is considered to be the most expensive and powerful one. In between i3 and i7 processors laptops, there are the Intel i5 processor laptops which are considered as the most budget friendly as well as powerful machines to handle most of demanding tasks. Most of the Core i5 laptops are considered as valuable machines as they can perform most of the demanding task efficiently with less power consumption. You may believe or not but Core i5 processors consume less battery life than the Core i7 processors. Intel i5 processor laptops are suitable for almost every kind of task including web browsing, gaming at low and medium settings, photo or video editing, etc. with longer battery life. The Acer Aspire E 15 is the best i5 processor laptop for those who want a high performing laptop but are on a low budget. 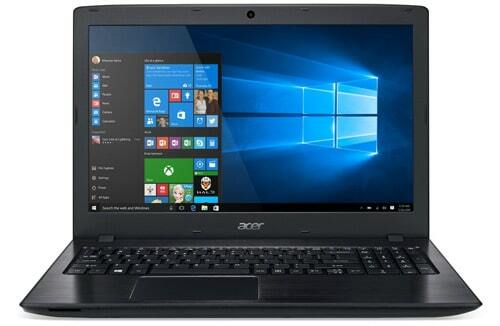 This mid-range flagship laptop comes with black color polished metal finish with Acer logo place on the cover. The laptop comes with 15-inch full HD LED-backlit IPS display with a resolution of 1920 x 1080 pixel which produces the huge amount of colors and the brightness. Apart from that, the laptop is powered by the latest Intel i5 8250U processor paired with 8GB of RAM which is good enough to handle many demanding tasks such as Photoshop, internet browsing etc. It’s Kaby Lake-R processor make it powerful enough to provide better user experience and multi-tasking. It has NVidia GeForce MX150 with 2GB of dedicated graphics memory which is capable of running most of the games on the lowest setting with HD resolution. It’s 256GB solid-state drive is enough to run many applications at the same time. All these specifications make it one of the best i5 laptops for students who look for a high performing machine within a limited budget. 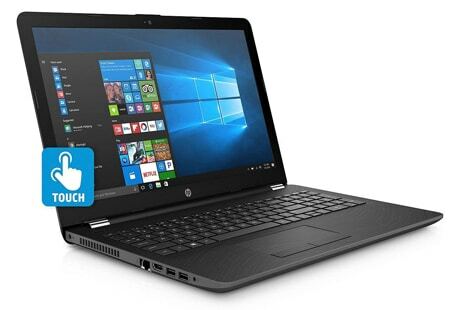 This HP 15-inch laptop is the right laptop what you need to have for your work. It is a standard laptop pack with powerful hardware specifications for such a low price. The laptop is powered by 8th generation Intel Core i5 processor with turbo speed up to 3.4GHz. This HP laptop comes with 15.6 inches bright HD LED-backlit display where the color quality is impressive. The laptop consists of 8GB of DDR4 RAM and 2TB of a hard disk drive which is capable of storing a large amount of user data and files. For graphics, this laptop is equipped with Intel UHD Graphics 620 which is able to handle any games at low settings. You can also do some light video and photo editing without facing any lag. For connectivity, the laptop comes with USB 3.1 Gen 1, USB 2.0, HDMI ports, Bluetooth and Wi-Fi 802.11ac. The laptop weighs only 4.52 pounds and offers battery backup for 6 hours which is quite less so you may need to bring the charger around. Overall, this a good all-around performer for school and college students. 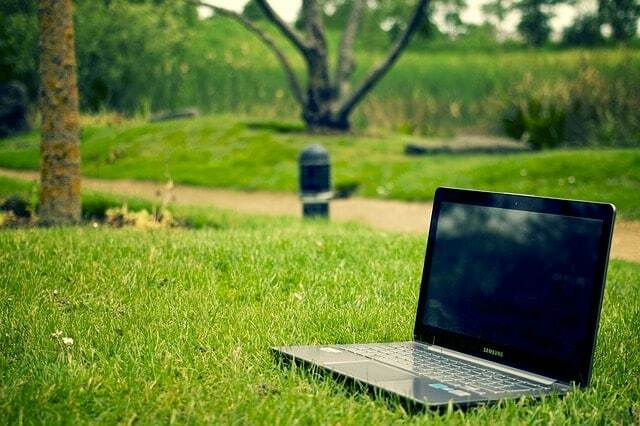 When it comes to performance, Dell laptops always remain the top priority among users. 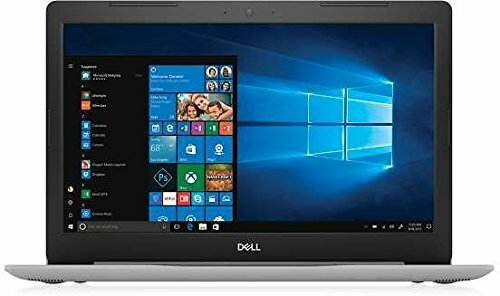 Their Dell Inspiron 15 5000 is one of those best i5 laptops which offer fast performance to perform most of the demanding tasks such as web browsing, photo, and video editing and programming etc. It runs on Intel Core i5 Quad-core processor with clock speed turbo up to 3.4GHz. Backed by a 15.6-inch Full HD IPS display the laptop provides a crisp and very bright visual. To handle multitasking, the laptop comes with 8GB of DDR4 RAM. Storage on the device is handled by a 275GB SSD and 1TB which is sufficient to store your applications and data. 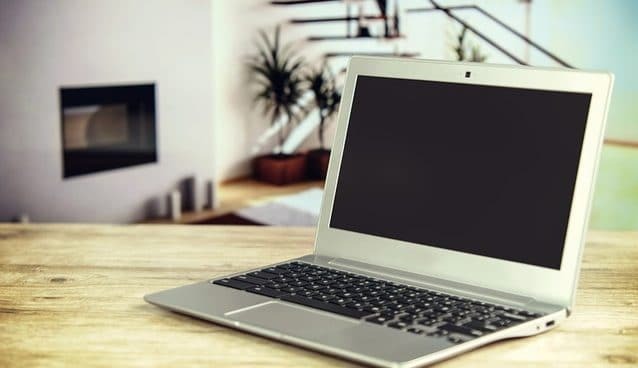 Although the laptop doesn’t come with a dedicated graphics card and consists of Intel UHD Graphics 620, the laptop can still perform better in graphics segment. This Dell Inspiron touchscreen laptop possesses astonishingly good looks with solid performance and preloaded with Windows 10. It weighs only about 4.85 pounds with a long-lasting good battery life. All-in-all, this laptop will not disappoint the user in any possibility. 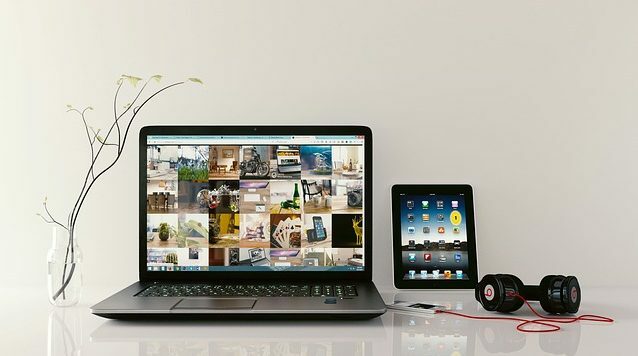 Apple MacBook Air is a perfect blend of productivity and elegant design. This configuration is above the thousand dollars but you definitely get what you pay for with that. The MacBook Air 13 comes with aluminum casing and brushed metal finish which gives it a very premium look. 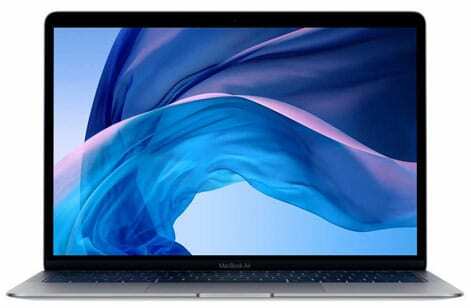 In the list of best core i5 processors, this MacBook offers the longest battery life and extremely good portability of 2.7 lbs which make carrying the laptop effortless. The best thing about this updated version is that it comes with a full-HD LED-backlit retina display having the resolution of 2560×1600 pixels – making it good for graphics designing, photo, and video editing. This 13-inch MacBook Air comes with 1.8GHz Intel Core i5 processor paired with 8GB of RAM to handle multitasking. For storage, this notebook comes with 128GB of SSD but if you have a large budget, you can go for the 256GB variant. This laptop consumes very less power as it doesn’t come with an integrated fan for the CPU’s cooling. 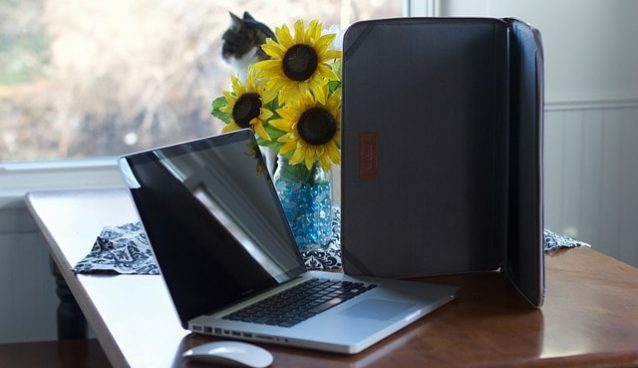 You can stay productive with this laptop for 12 hours without worrying about its charging. Overall, this New MacBook Air is capable to handle most of the task with no lag performance. Lenovo Legion Y520 is a complete gaming stationed laptop with the i5 processor which is meant to provide uninterrupted gaming experience. The Laptop is powered by 7th generation Intel Core i5 processor clocked up to 3.8GHz and is paired with 8GB of RAM. Gaming on this laptop is powered by Nvidia GeForce GTX 1050 graphics card which is powerful enough to provide an adequate gaming experience. 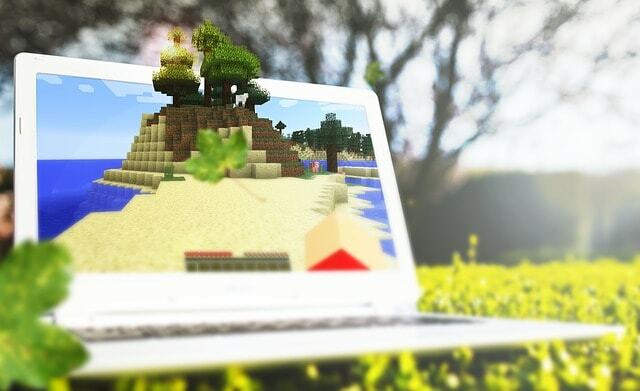 Our current gaming laptop comes with a 15.6 inch full HD LED display with a resolution of 1920 x 1080 pixels. The machine is preloaded with Windows 10 which make it efficient work machine. On the storage front, the laptop comes with 256GB of the solid-state drive for fast performance. Although, the laptop hasn’t the greatest battery backup so you may need to carry the charger along with it. As categorized under gaming machines, this laptop is capable of providing an excellent gaming experience. 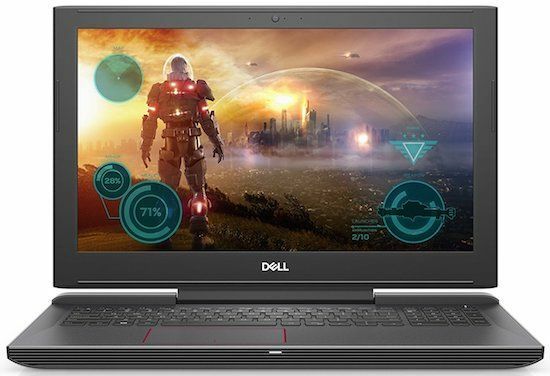 There’s also another gaming laptop with i5 processor – Dell Inspiron i5577 which packs in an Intel Core i5-7300HQ processor, 8GB of RAM and 1TB Hard Drive + 128GB SSD for storage. The GPU on this laptop is NVidia GeForce GTX 1060 which is more powerful than GTX 1050Ti. 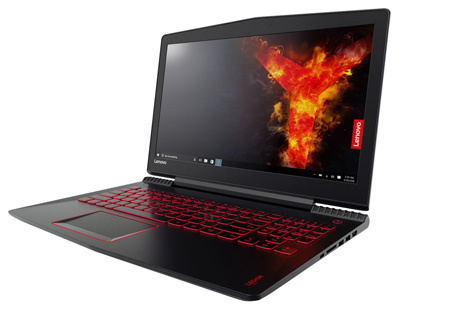 So, if you want a better graphics backed laptop than the Lenovo Legion Y520 then this laptop would be a better option with a slightly steeper price tag. Acer Swift 3 is a flagship laptop which offers powerful performance and portability at the same time. It is powered by the latest Kaby Lake Intel Core i5 processor paired with 8GB of DDR4 RAM. The design of the laptop comes with an aluminum chassis with silver finishing which makes it a premium looking laptop. The laptop comes with 15.6 inches full HD LED-backlit IPS display which offers wide viewing angles while maintaining the same level of high-quality color. The graphics of this laptop backed by Intel HD 620 graphics card making it a powerful laptop for all the demanding uses. The laptop comes with double USB 3.0, Type-C port and single USB 2.0 for port connectivity. The battery life easily lasts for 7 to 8 hours in single charge. Overall, it’s among the best laptops for students as well as travelers who need a lightweight notebook for their work. 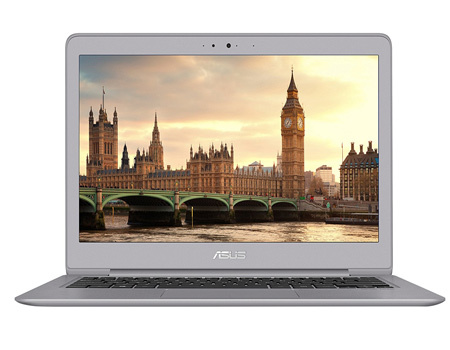 Asus Zenbook UX330UA-AH55 is another one of the best i5 laptops which come with an ultra-light and portable design. With an impressive design and longer battery life, it is a perfect choice for users that need a powerful laptop for their everyday tasks. The laptop comes with 13-inch full HD display with IPS panel which provides vivid brightness and viewing angles to the users. Apart from MacBook Air, it is one of the best available 13-inch ultrabooks with Intel i5 processor. The laptop is powered by 1.6 GHz Intel Core i5-8250U processor paired with 8GB RAM. Its 256GB of SSD storage can be small for some people but you can expand it through the micro SD slot according to your requirements. For connectivity, the laptop comes with 2X USB 3.0, 1X USB3.1 Type C, 1X headphone-out & audio-in Combo jack, 1X micro HDMI, SD card reader and 802.11ac WiFi. The laptop weighs only 2.6 lbs and the battery lasts for around 10 hours which is great enough for full day usage. This laptop is also featured as the best laptop for photo editing in our guide because of the lightweight and powerful processor. 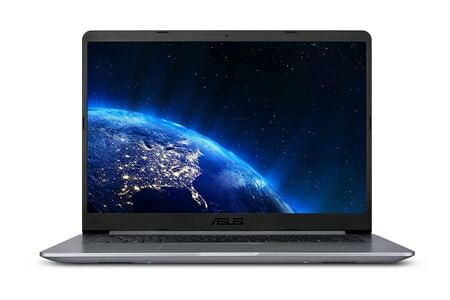 The ASUS VivoBook is another great laptop with the i5 processor you can buy under $500. It sports latest 8th generation Intel Core i5-8250U processor paired with 8GB RAM that combined nicely for supporting many activities at the same time. The ASUS VivoBook offers 15.6 inches full HD display with IPS panel providing resolution of 1920 x 1080 pixels. The laptop comes with Intel UHD 620 graphics which delivers ultra-smooth visuals with no hiccups. The laptop comes with preloaded Window 10 Home making it a perfect combination of performance and function. The connectivity ports including USB 3.1 Type-C (Gen1), USB 3.0, USB 2.0, and HDMI and Lightning-fast 802.11ac Wi-Fi. The laptop doesn’t include SSD but its 1TB hard disk gives you plenty of storage space for your files and data. It weighs just 3.7 lbs and has a long battery life of up to 8 hours. Overall, it’s a great budget i5 laptop for students and business within $500 price range. 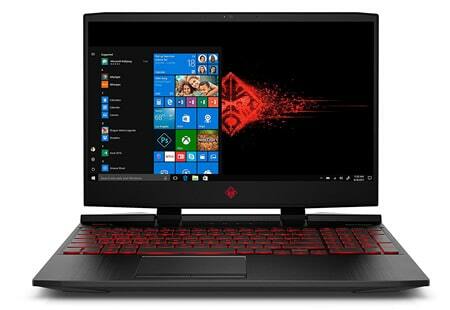 If you’re looking for buying the best i5 laptop, then you should also consider HP Omen 15-dc0010nr in your list. It is a high-end gaming laptop that will let you play the latest games, including Fortnite, PUBG, and Overwatch, from anywhere without sacrificing performance. It is powered by the latest 8th gen Intel Core i5 processor paired with 12GB of RAM and 128GB of SSD and 1TB hard disk. 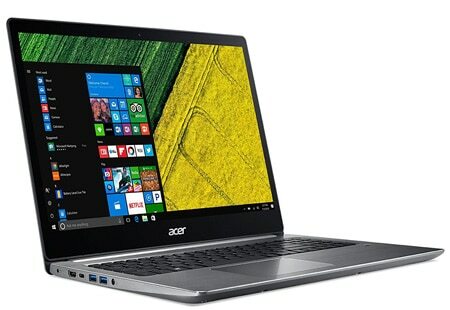 The laptop sports a 15.6-inch full HD narrow bezel display with 1920 x 1080 resolution. With Nvidia GeForce GTX 1050 Ti graphics, this laptop can easily handle today’s most graphics-intensive games without any performance lag. The laptop has an anti-ghosting red backlit keyboard that accelerates your gaming reflexes. It comes with a long lasting battery life of 10.5-hours and weighs only 5 pounds. All-in-all, it is a powerful gaming machine you can buy under $800 price range. 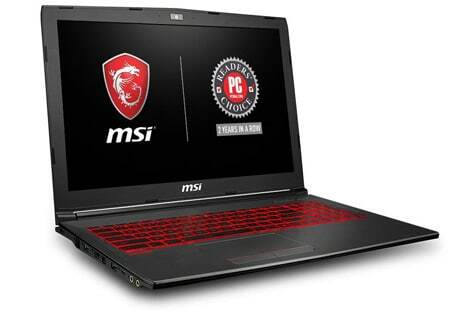 MSI GV62 8RD is a new release from MSI in the gaming laptop industry. It is powered by latest 8th generation Intel Core i5 processor which is clocked up to 4.0GHz. The laptop is featured with 8GB RAM and 16GB of Intel Optane + 1TB hard disk storage. Its Intel Optane Memory improve loading times on your favorite games and applications along with smoother multitasking experiences. It comes with a 15.6-inch full HD display with 1080p resolution. As far as the graphics are concerned, the laptop comes with NVIDIA’s cutting-edge GTX 1050Ti graphics to handle intensive gaming sessions. The laptop sports a dual-cooling fan system with a total of 6 heat pipes which ensure maximum performance under any gaming session. The laptop weighs only 4.8lbs with brushed tactical cover designs which gives premium gaming feel. Overall, the MSI GV62 8RD is one of the best i5 processor gaming laptops available in the market at an affordable price. Picking the one ‘best intel core i5 processor laptop’ would be unviable. It all depends on your own experience and usage of whether a machine is the best fit for you or not. With a premium display, HD graphics, fast processor, it perfectly sums up what best i5 processor laptop should offer. We think our short review of best i5 laptops deals will help you to find the best machine. If you still need any suggestions or guidance related to the laptops, feel free to ask and leave a comment below.